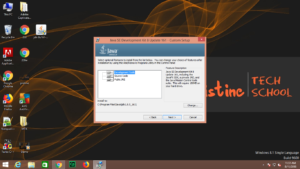 This blog post is going to cover java downloading and installation steps. If you are the one who want to learn it from the very scratch, the please keep reading this blog by Pristine Tech School. Before we understand, how to download or install it, let’s take a brief overview of the language. Java is a pure Object Oriented Programming Language which was developed by James Gosling in 1991 at Sun Microsystems Inc. But it took a long time period of about 18 months in developing java’s first version. In starting, this version was named as “OAK” but due to some reasons later on it was renamed as Java in 1995. The editor such as notepad, notepad++ etc. JDK (Java package to run a program). So today, let’s know about how to download and install Java Package to run any java program. 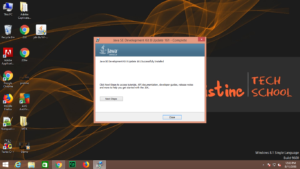 Let’s begin by understanding how to download Java First , followed by which, we will learn how to install it. 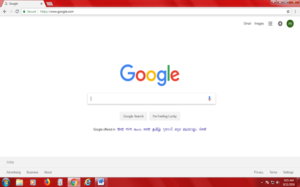 Open the search engine ( for ex. Internet explorer, Opera, Safari, Google Chrome, Mozilla Firefox etc) which you have on your system. 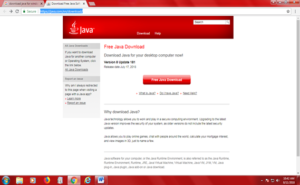 Click on “Free Java Download” Button. Then, for accepting Terms and Condition and start downloading, click on “Agree and Start Free Download”. 7. 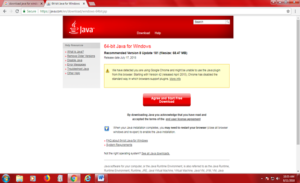 After clicking on this button Java will start downloading. After downloading, we are ready to install the software on our system. 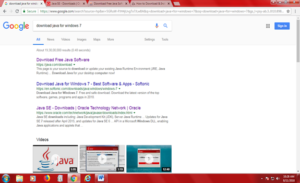 After downloading, let’s start the installation of Java Software. Now open the folder where the package is downloaded and double-click on the package to start the installation. The following window will be shown after double clicking. 4. Now click on Next button and following window will be displayed. This screen will show the Java features and Java Installation folder. 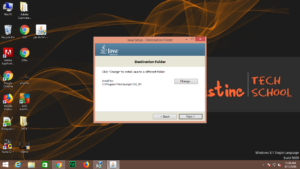 Now, click on Next Button which will start the installation process of Java. After finishing this process, it will again show the destination window process. If you want to change the Destination Folder you can do it here and click on next otherwise only click on next button. 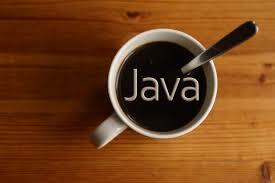 Now, Java installation is complete on your system and we are ready to work on it. 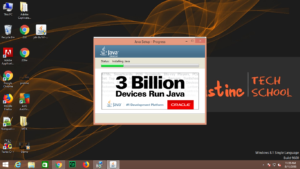 Hope this blog post will help understanding the downloading and installation process of java better. Let us know if you have any suggestions for the published content on the site. Feel free to contact us if you wish to register yourself in our skill upgradation courses.